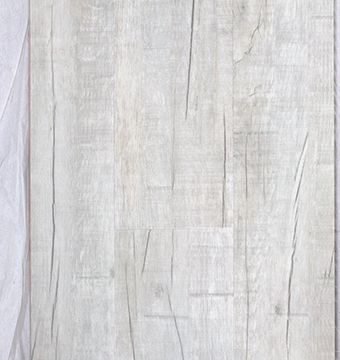 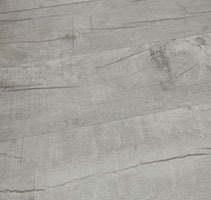 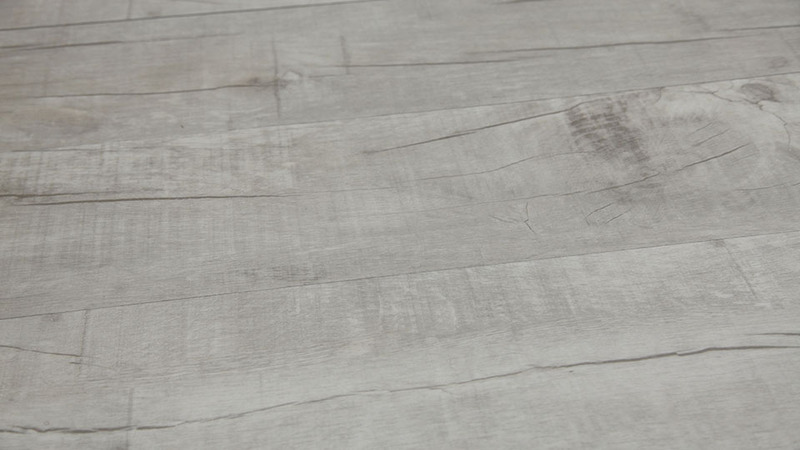 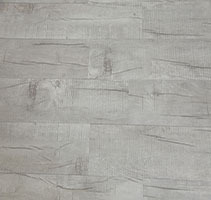 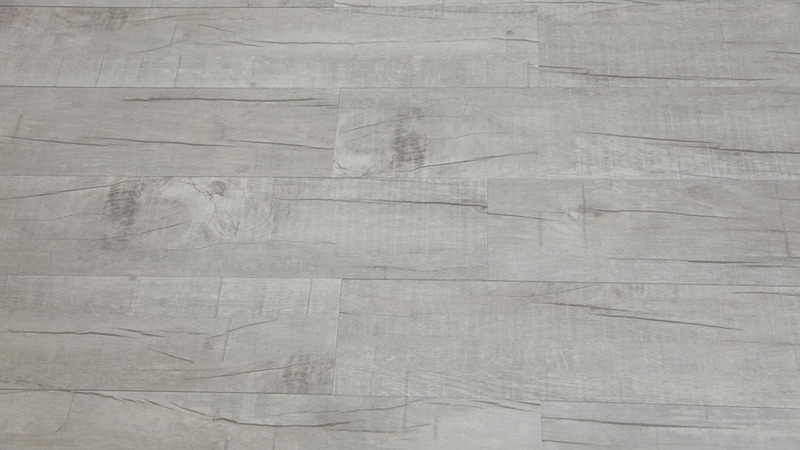 Frosted Hickory captures the look of weathered wood. 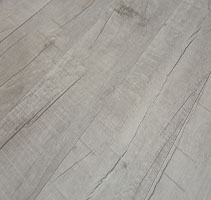 Frosted Hickory captures the look of weathered wood. 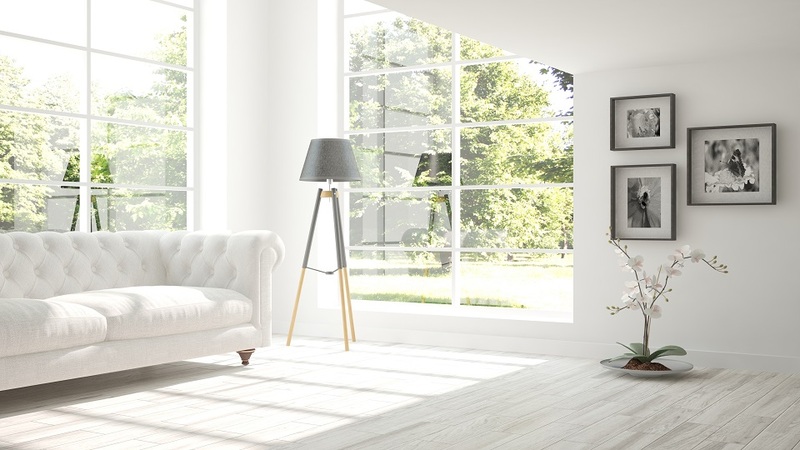 The design inspires beautiful and versatile decor opportunity.